What is Casa Prosecco DOC? Tradition is an important part of what makes Prosecco come to life. 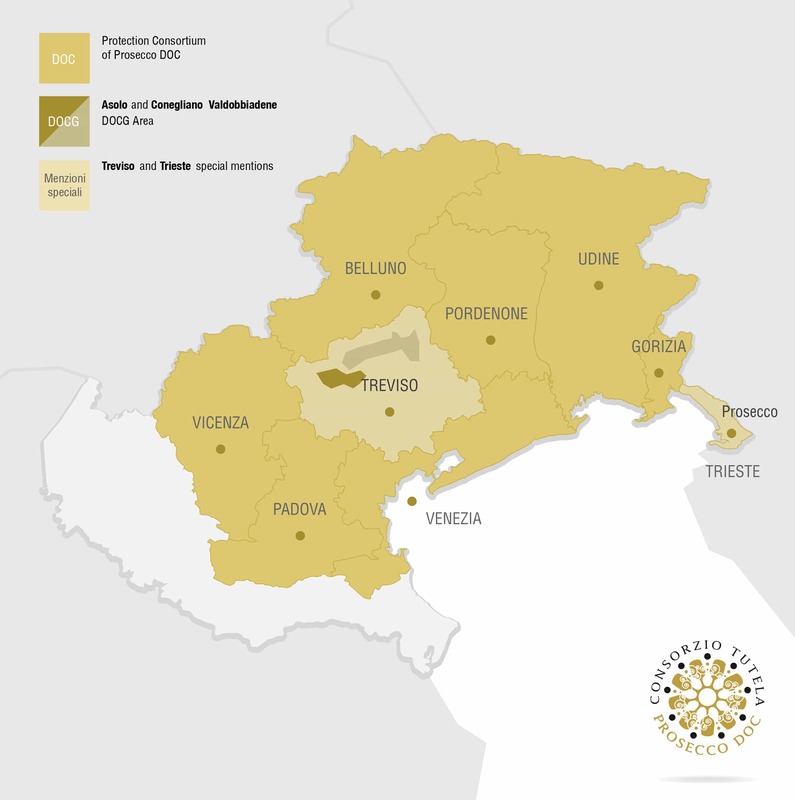 Learn more about where the wine originates, how it’s made, and what makes Prosecco so special. Where exactly does Prosecco come from? Does rosé Prosecco exist? Can Prosecco be served on tap? What are the main functions of the Prosecco DOC Consortium? Where can I purchase my favorite Prosecco DOC? You will find the answers to these and many more questions in the Frequently Asked Questions section of the Casa Prosecco DOC website. And because the Casa Prosecco US-based team constantly monitors any questions received through the official contact form, your question may become one of those on the list. Looking for the latest Prosecco stories, trends, and information? Contact us using the form below. Casa Prosecco would love to hear from you! Get in touch with us regarding Prosecco in the US. Looking for a Prosecco story? We've got plenty of them. Fill out the form below to reach out!